If you’re a YouTube Premium subscriber, you might be familiar with a little feature aptly called “Autoplay on Home.” According to the Google-owned video hosting company, odds are you enjoy this functionality that’s been available on the streaming service for more than six months now, which is why the main YouTube app is also getting it. We’re talking both Android and iOS versions, although mobile users on either platform will need to wait before actually seeing Autoplay on Home enabled on their devices. That’s apparently going to happen “over the next few weeks”, with the exact release timing likely varying from region to region and even phone to phone. Once that’s done, you’ll probably immediately notice a big change on your YouTube app’s home tab, where videos will play without sound whether you want them or not while you scroll and decide what you’re actually interested in watching the old fashioned way. That’s certainly one way to look at the feature, but if it sounds more annoying than useful, don't worry, as you can also easily switch it off. Simply select your Account icon, tap Settings, then Autoplay, and finally, Autoplay on Home to toggle it on or off. 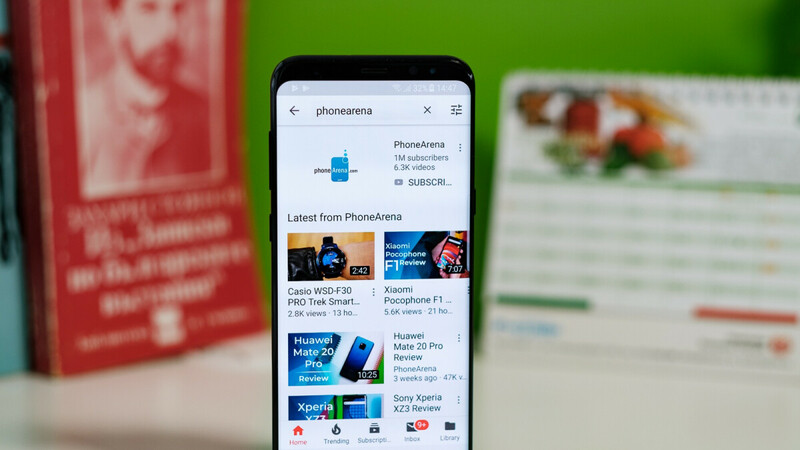 These straightforward instructions are good for Android devices, as well as iPhones and iPads, and it’s similarly effortless to set the feature as active only on Wi-Fi connections if you’re worried about cellular data consumption. For its part, YouTube insists a lot of time was spent on “optimizing” the amount of data videos in general and autoplaying vids specifically use up nowadays. It’s also worth pointing out that the silent videos you’ll see autoplayed in your home tab will contain captions, which have made great progress of their own lately in terms of both availability and especially accuracy. f**k you youtube... it is a feature that is there before you remove it and gives only to premium. i did a bunch of complains to you too that time. just bring it back together with the old minimize video while browsing in app instead of the new super tiny "bar" ! !